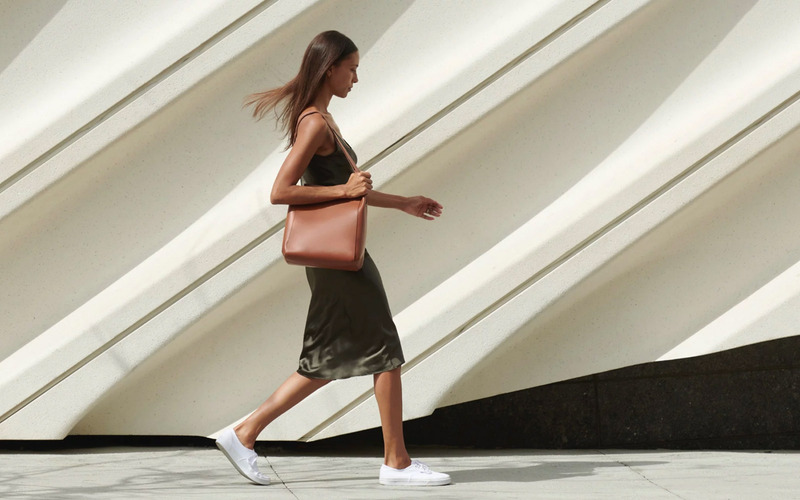 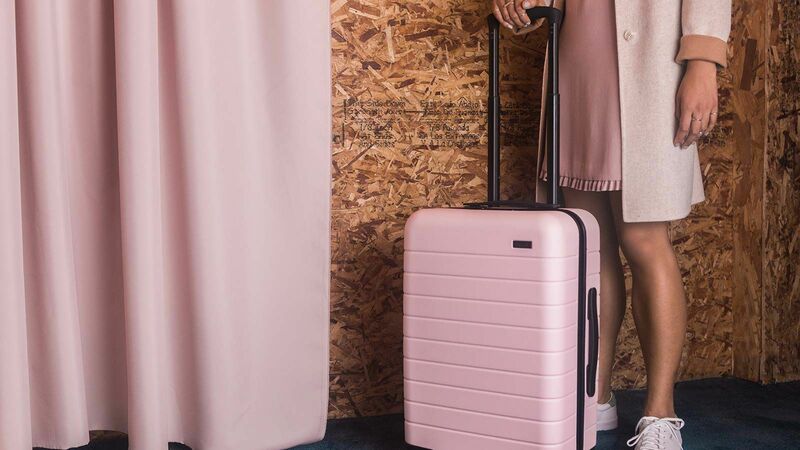 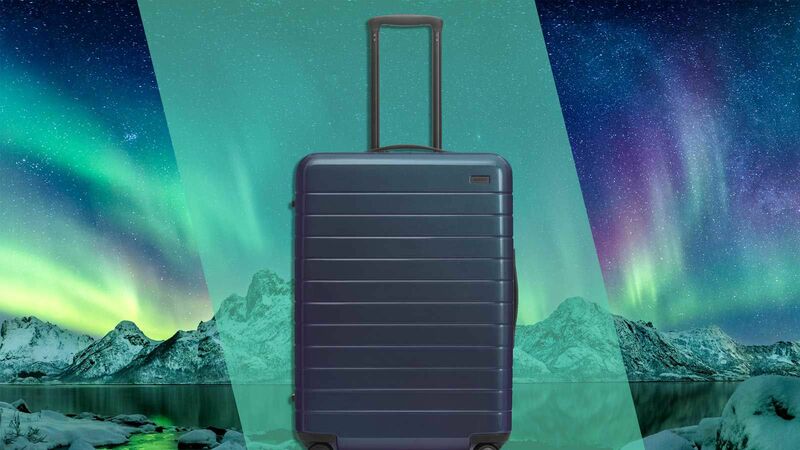 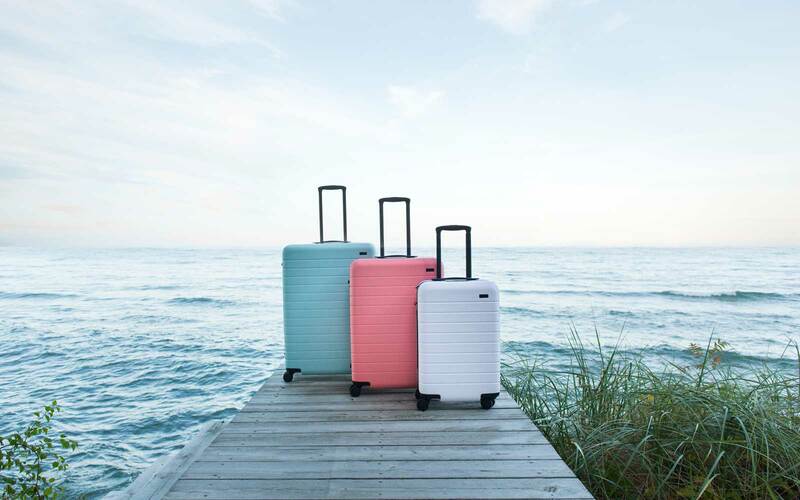 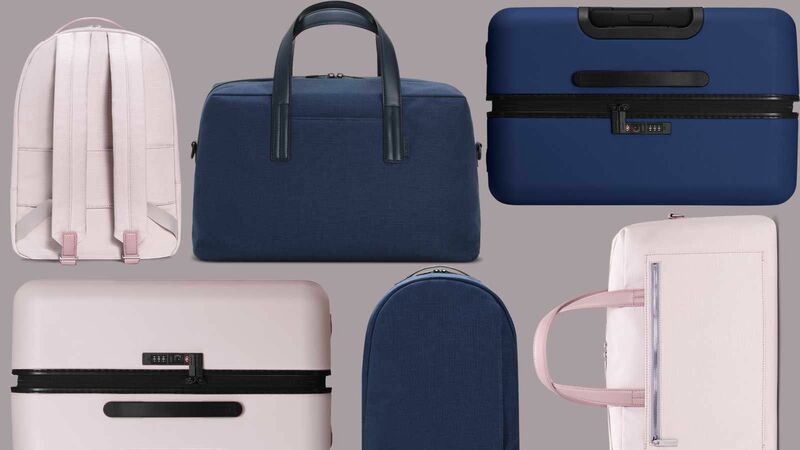 Cult-favorite luggage brand Away is here with a brand new colorway launch (and just in time for Valentine’s Day, in case you’re looking for gift ideas, wink wink). 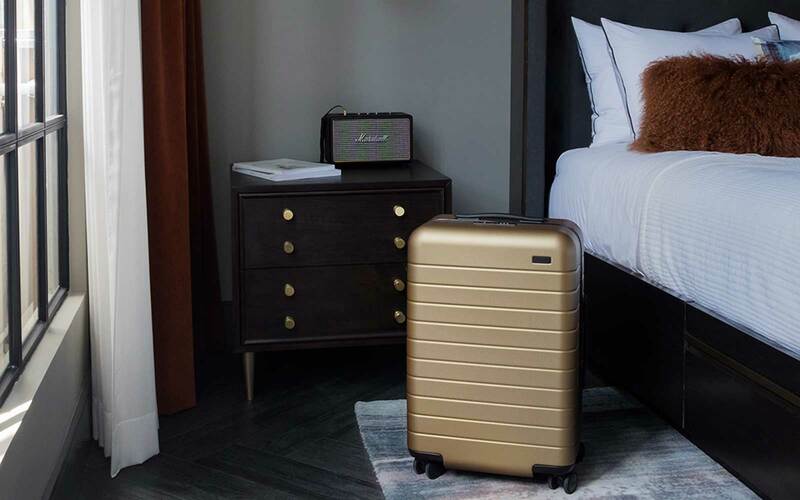 Away is taking its silver Aluminum Edition suitcase and dressing it up in two new metallic shades: a stunning Rose Gold and a handsome, dark gray Steel — both with a shimmering, lustrous finish and a sophisticated name to match: the Alchemy collection. 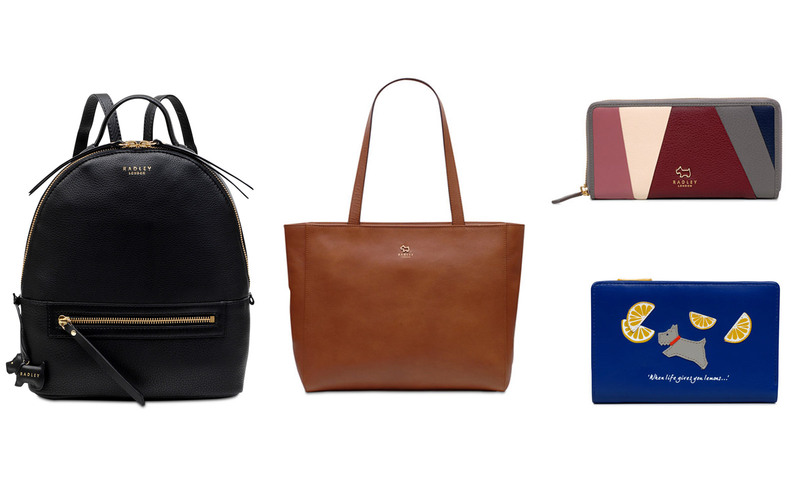 But don’t think this collection will be around forever. 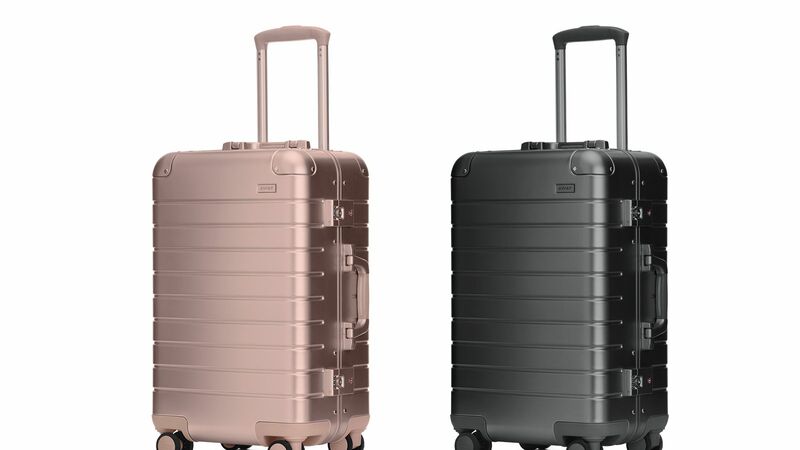 Not only are these colorways limited-edition, we’re also sure that they’re bound to sell out, as these metallic suitcases are the perfect way to make a refined statement (or match your iPhone — had to say it). 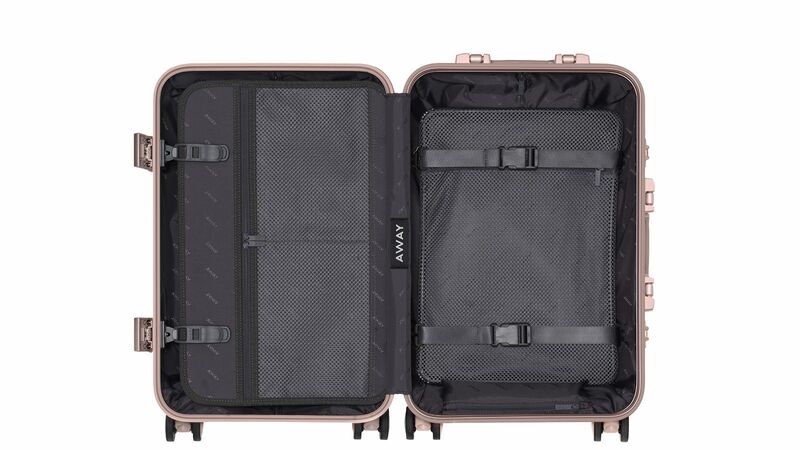 The Alchemy suitcases are available at awaytravel.com and available in Away’s four core sizes: The Carry-on, The Bigger Carry-on, The Medium, and The Large.